Do you want to learn how to tap an invisible pipeline in your business? This pipeline can potentially bring your business millions in revenue. The pipeline I am talking about is your website visitors. 55% of website visitors spend fewer than 15 seconds on your site. Over 90% of your visitors never return to your website. This means if your website already has a lot of traffic, your missing out on potential opportunities to generate more business. One of the best strategies you can have for your business is creating a lead capture form on your website. Now, creating a lead capture landing page can take you less than 5 minutes. Especially with some of the software available. But if you don’t spend the time to think and come up with a strategy on the best way to engage your website visitors you’re destined to fail. In this post, I promise to show you how you can create an awesome and effective lead capture landing page that can skyrocket your business. What is a Lead Capture Landing Page? A lead capture landing page is a form that you put on your website to capture a user’s contact information. There are many different types of lead captures. Why Should I Create A Lead Capture Landing Page? The main reason is to build your online database. Building an online database allows your business to create multiple sales and marketing campaigns. The benefits of having an online database are enormous. It’s like sitting on a goldmine of valuable information. 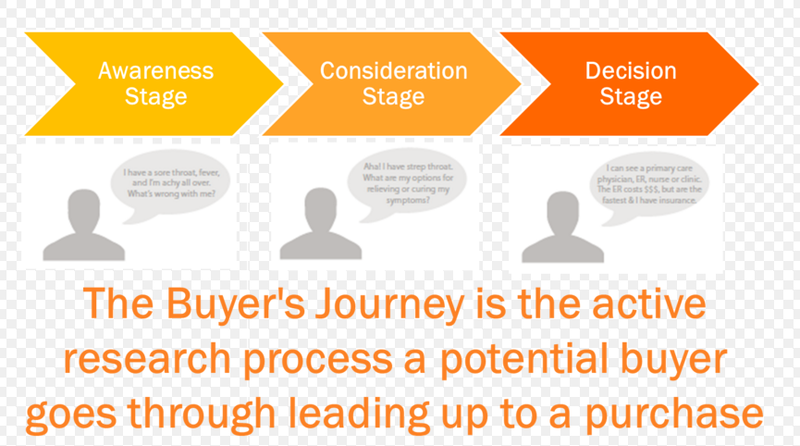 Before building an online lead capture form on your site, you should be aware of what stage they are in the buyers journey. Most first-time web visitors that don’t know who you are are in the awareness stage. This is the first step in the sales cycle. It’s very important that you maximize the opportunities you have here. Without a target, you will never hit your destination. You have to first define who you are targeting and what they find valuable. Leads – These are the people in your CRM database. They’re aware of your services but have not made a purchase decision. You can continue to market them with more education like videos and webinars that might finally convince to purchase. Prospects – These are people that don’t know who you are. On average only 3% of these people are ready to buy now, the other 97% require relationships, nurturing, and/or more education. Without goals, you won’t have any way to know if your lead capture is working. The average conversion rate on a lead capture page is 8%. What do you think your target audience wants? You have to answer this question to create an effective lead capture. Different audiences want different things. The most effective type of ethical bribe is one that is easy to consume while at the same time builds your authority. E-books– E-books have been around a long time because they work. They don’t have the conversion rates of other bribes. Whitepapers– A standard business to business bribe. Whitepapers are still effective but have lost significant power over the years. Free Reports – These are basically smaller version of the E-books, you only want them to be a few pages long. Webinars– People love webinars. 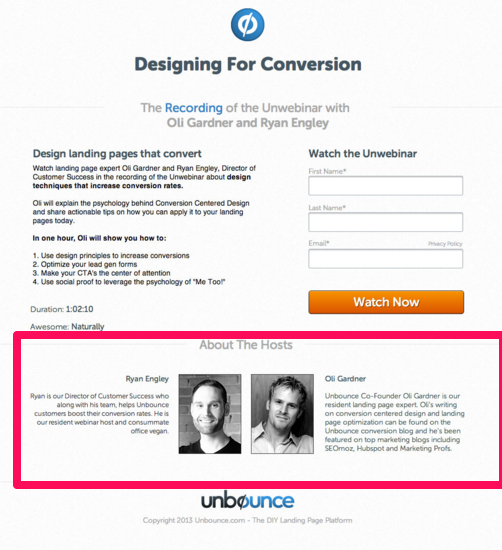 If they sign up for a webinar they’re more likely to convert. Checklists/Cheat-sheet– A well-written checklist is something I have seen work really well now. It’s easy to consume and will quickly build your authority. Tool-Kits– This is a fantastic resource that you can use to combine things such as videos and checklists to make it easy for people to find everything in one place. Video Series– Videos that go into detail about numerous topics can sometimes be more effective for people who are more visual. It gives them some form of interaction. Consultation– Consulting with people directly always makes them feel more valued so they feel more inclined to convert. What’s the #1 thing that will make your visitors click on your lead capture? A powerful headline will stop visitors in their tracks and make them want to learn more. The key thing to writing an intriguing headline is to know the core desire of your customer. Once you’ve figured what they want, write a headline that invokes curiosity. Most business owners don’t know what the core desire of their customers simply because they never ask. There are several ways to figure this out. You can just call them and have a conversation and ask them why they bought your product/service. You can also create a survey and send it to your email list. Once you’ve gathered enough data you can start using it to craft the perfect headline for your lead capture. Here are some rules of thumb of creating a great headline. 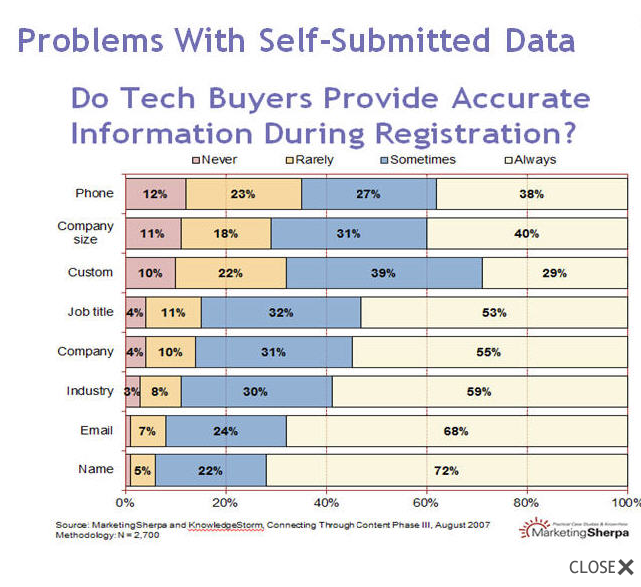 Each business needs different information on their customers. What’s the minimum amount of information you need from your customers to re-market or sell at a later time? 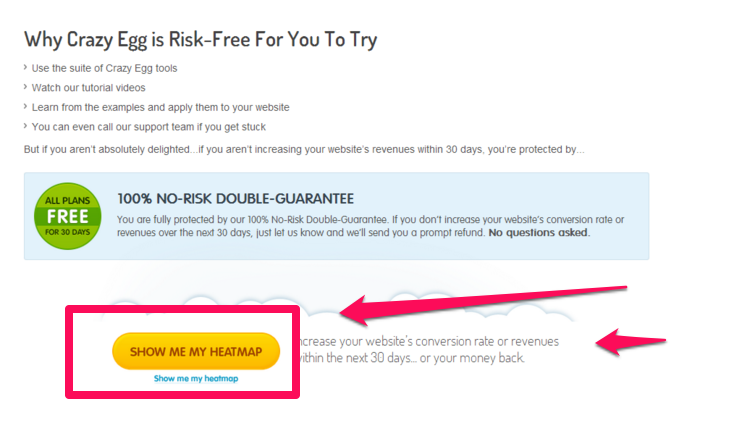 Ideally, you should test this out and see what has the highest conversion rates. Generally speaking, short forms have higher conversion rates. However, this might not be the best possible solution. Short forms might lead to lower lead quality. Another problem is that people lie on forms all the time. They submit the wrong information. 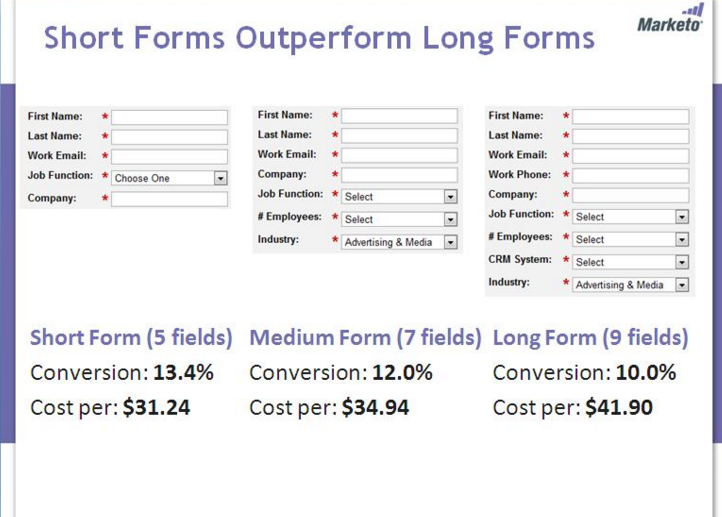 Marketo deals with this by using the higher converting shorter form. They then use an outside vendor to complete their contact’s information. 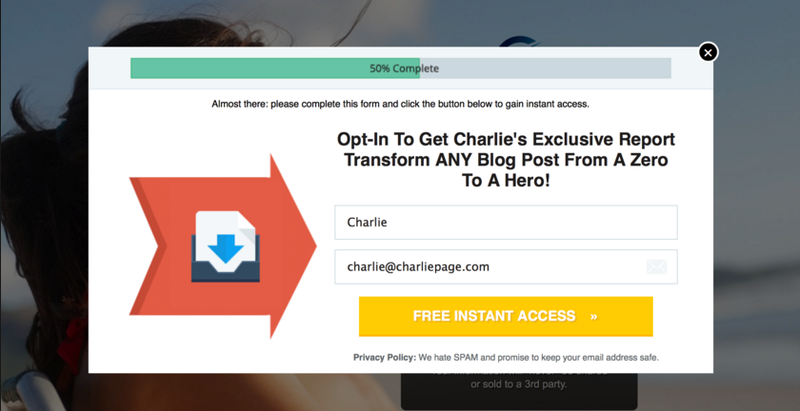 A two-step opt-in form is known to reduce landing page friction. Some visitors might be intimated giving out their personal contact information to someone they just met. 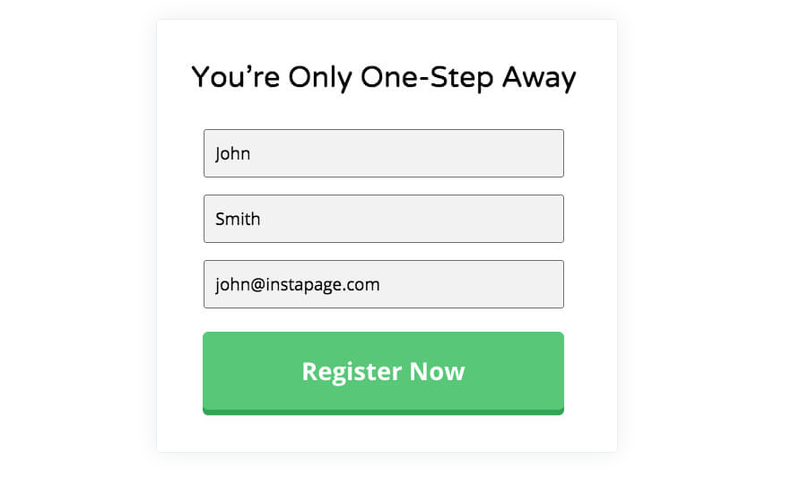 A two-step opt-in form seeks to alleviate the concern. It works with a user clicking on your call to action button and then the user is taken to a separate opt-in form. Another option you can use is pre-filled forms. Pre-filled forms remember users relevant contact information from previous filled out forms. The Facebook Lead option also has this feature. After you’ve captured their attention with the headline it’s time to describe exactly what you are offering. Bullet points make your words easier to read. I use them often in my web writing. Bullet points allow you to highlight your most important points. They also give readers a chance to scan your words. People don’t read as much anymore, they scan. 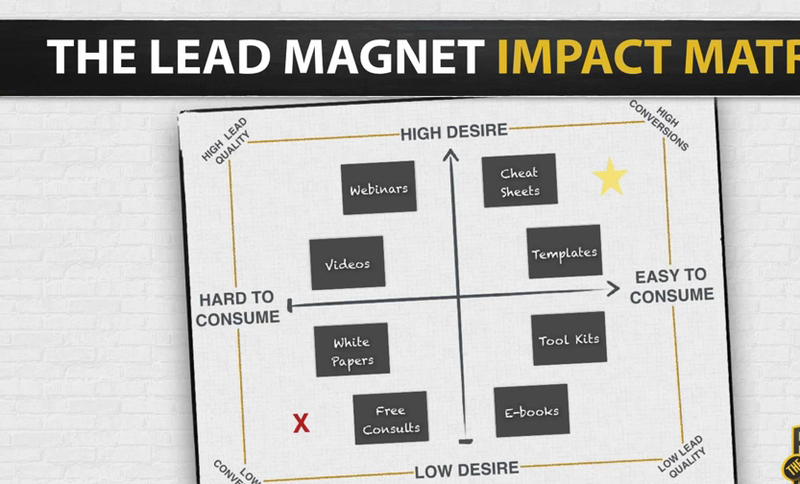 Use bullet points to highlight the benefits of your lead capture page. Social proof is one the most important parts of influence and persuasion. Make sure to highlight your company’s achievements. Number of Subscribers– The number of subscribers that you have can make your company seem more credible. Customer Logos– If you have well-known customers then including their logos will help increase conversion rates. Registrant Count– People like going to popular events. If you have a lot of registrations then make sure to include this information. Share Count– Social media share counts is another metric that’s used to influence and persuade people. Images and videos are very important parts of your lead capture page. Make sure the image or videos you use will match whatever you are offering. For example, if you are using an ebook as your gift make sure to use the image of an ebook. Ebook– An image of the ebook. Report– Image of a report. Webinar-Image of participants from past webinars. Video Course– Short video describing what the course is about. Checklist– An image of a checklist. 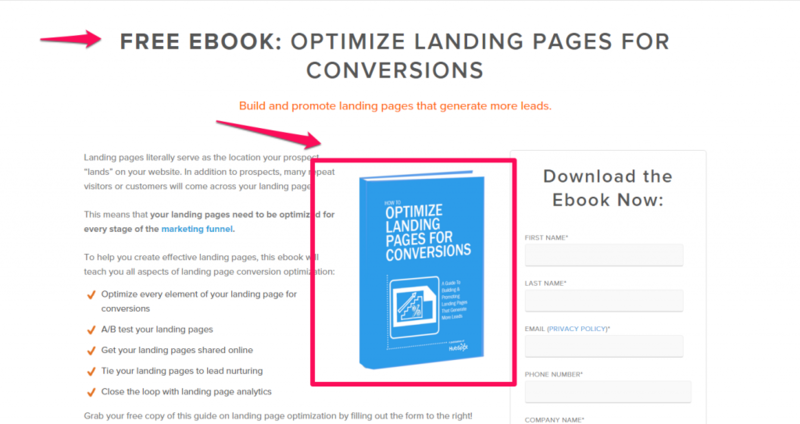 The image above is from Hubspot Ebook on optimizing landing pages for conversions. You can see how the headline and the title of the ebook match. This gives the image much more relevance. It also gives subscribers a visual idea of what they are getting. This will increase your conversion rates. You should also make sure to include a short statement on your subscribers concern about spamming. 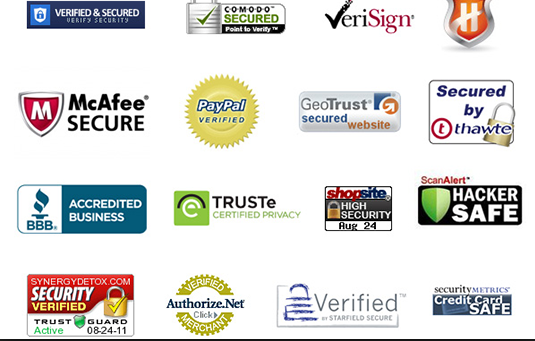 Trust seals are granted to businesses to display on their websites. It demonstrates to customers that their business identity and security are protected. Your call to action button should describe exactly what will happen once they submit their information. 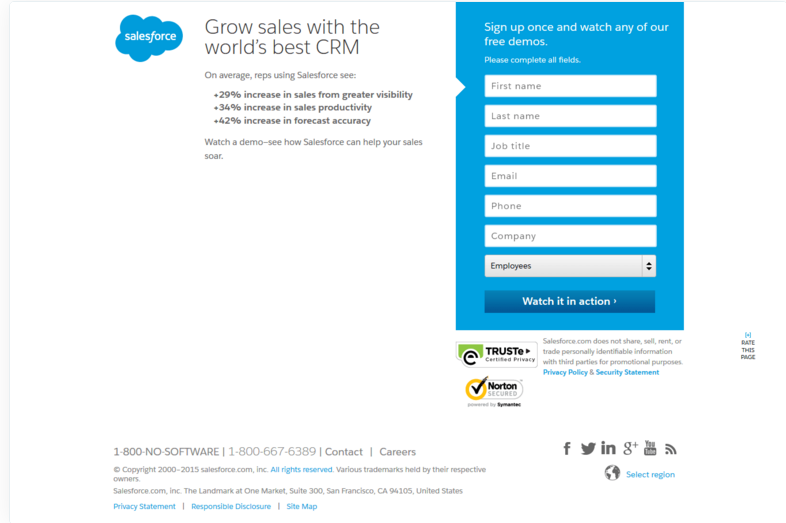 Here are some examples of good CTA. The lead capture is usually the first step in your sales funnel. This gives you a segway to email marketing. 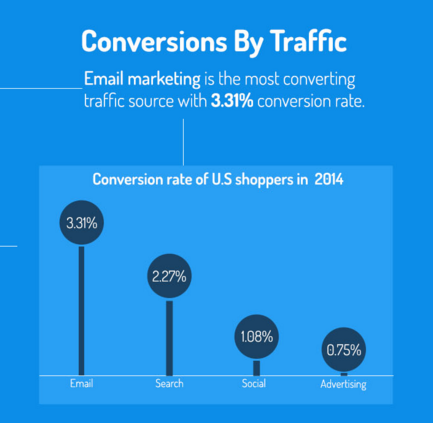 Email marketing has the highest conversion rates. However, this approach might not work for your business. A lot of this depends on the type of business and what your sales process looks like. You should also try to take advantage of their mindset when they say yes to you. Once they’ve submitted their contact information they’ve given you permission to woo them. An Upsell Offer– This is often called a tripwire. It’s an expiring offer that you make that’s closely related to gift they received. Invites To Webinars– This is a presentation through the web that is highly interactive. Share your company’s social media. Ask them to subscribe to your newsletter. A split test or A/B test are marketing experiments usually performed online used to improve conversion rates. Every test should have a purpose and a control. This way you know what elements are performing well and what to test next. You should test everything about your lead capture page to increase conversion rates. The best way to run tests is to test one element at a time and see what works best. There are a lot of different tools you can use to run A/B testing. Most of the tools used to create lead capture pages have this feature built in. How much traffic do you need to run a successful A/B test? Some say you should have least 1000 unique visitors to your lead capture page before any conclusion can be drawn. Others say only 100 and at least 20 conversions. I recommend at least 500 to draw any conclusions. Also, make sure to spread the test, at least, a week to account for any statistical variance. Ultimately, you should never stop testing. 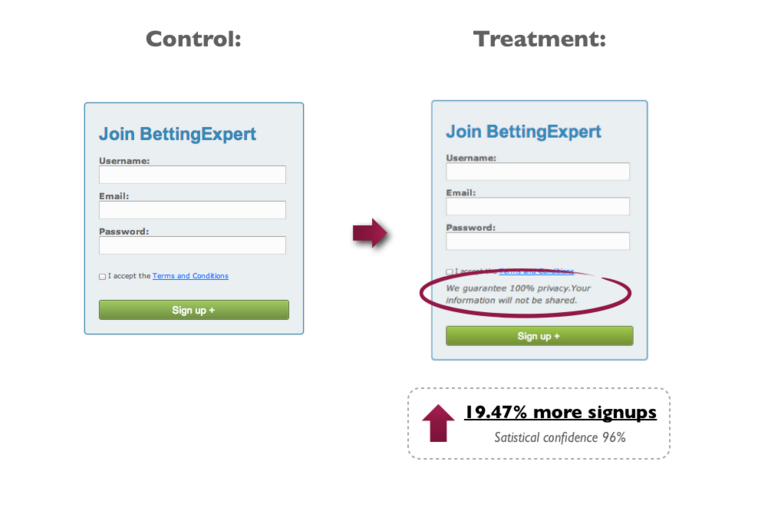 Testing allows you conversion rates to continually improve over time. No one really knows how much traffic you need to call off the test, this is why you should never stop testing! Adding a deadline will make your offer more scarce. Scarcity is one of the pillars of persuasion and influence. By adding a deadline you are more likely to compel people to take action. Webinar– Most webinars have limited seating. Make sure to let them know how many seats are left for the webinar. Ebook Download– You can say the ebook is only available for a limited time then it can cost $9.99 to download. 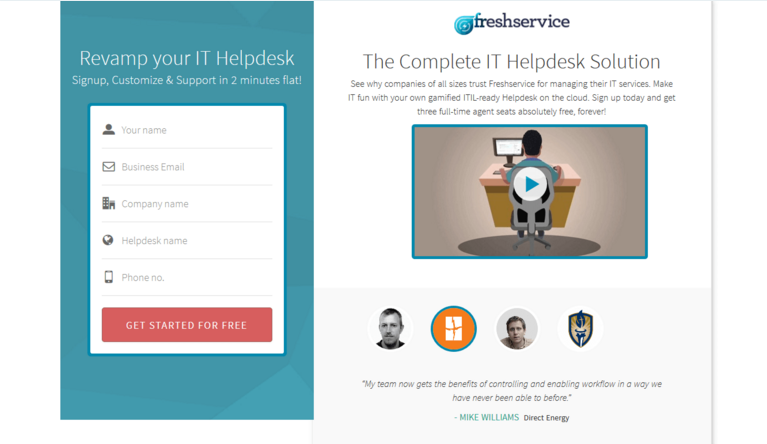 Countdown Timer– You can add a countdown timer to your landing page. There are a lot of different tools you can use to add this timer. Check out ThemeForest countdown timer page to download on your site. Adding a lead capture page can dramatically impact your business. Leads are the engine that drives sales. A lead capture form is the first step in the sales process. By incorporating these 15 elements into your lead capture page, you’ll have a much better chance of capturing leads and make more sales. Check out the Infographic below by FormStack.